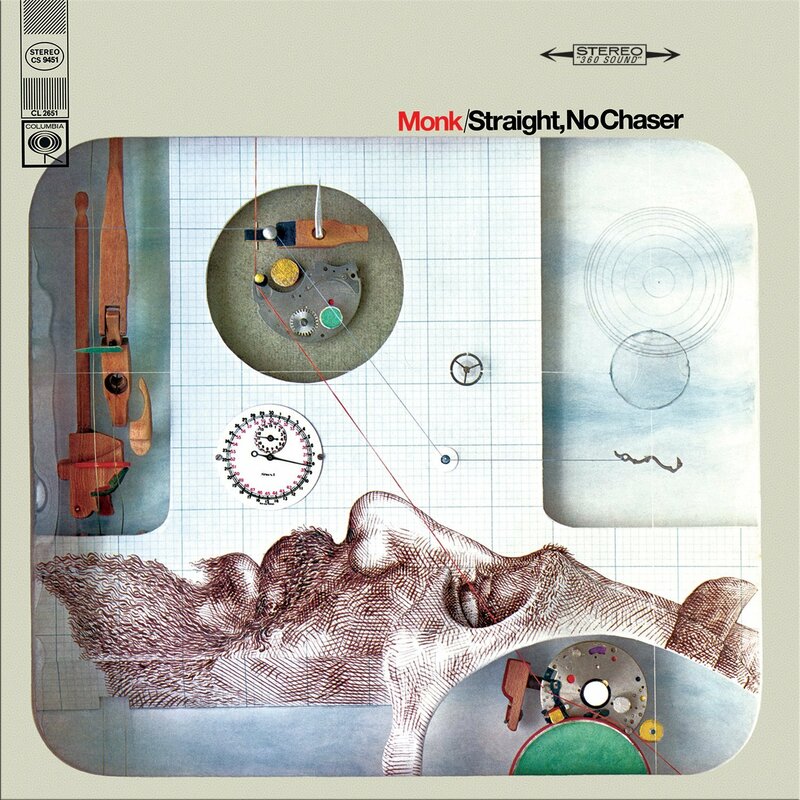 The session recordings for Thelonious Monk’s 1967 classic ‘Straight No Chaser’ ran longer than a single LP could hold. Rather than put out a more costly 2-LP set, Columbia edited down the tracks chosen for the records to fit a 1-LP format-a common practice at the time. Now, for the first time ever on 180-gram vinyl, Impex Records brings you the complete, extended takes of these breathtaking tunes, plus a great interpretation of “Green Chimneys,” keeping fully intact and deepening the listener’s appreciation of Monk’s singular musical vision and the near-instinctive communication between Monk and his sidemen, Charlie Rouse, Larry Gale and Ben Riley. We think that sums it up perfectly. We have number 0357/3000.